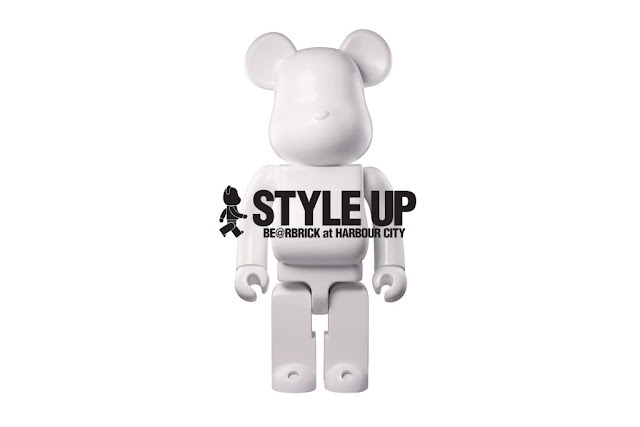 Medicom Toy‘s renowned cultural Bearbrick figurine is set to take over Hong Kong in the grandest of fashions. 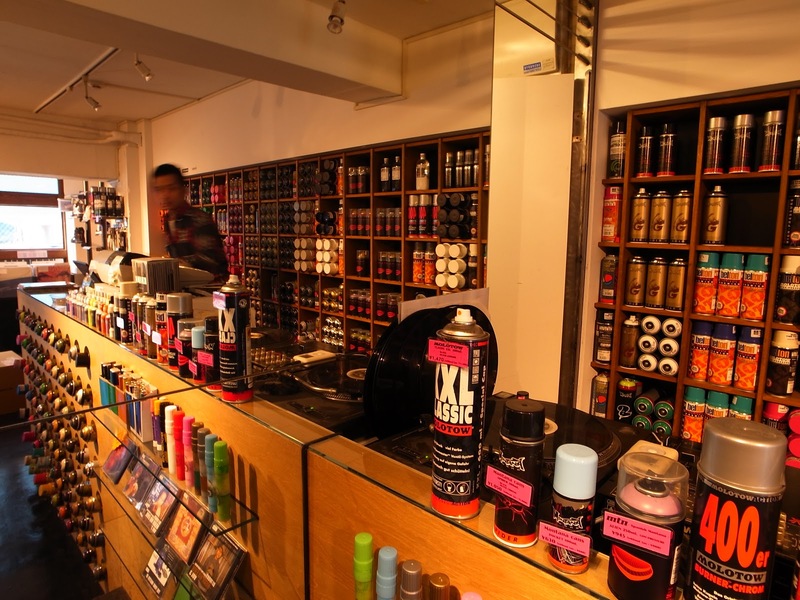 In conjunction with the Harbour City shopping mall, the toy maker will be putting on a large group exhibition featuring notable names in fashion and art alike. 37 international brands including Christopher Kane, Etro, I.T, KENZO and Lanvin will all be applying their signature touch to the beloved toy figure for “Style Up BE@RBRICK at Harbour City,” which will run from September 19 to October 16. Stay tuned for more information as we draw closer to the opening of the spectacle.